We have found the perfect short boot. 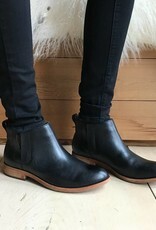 These quickly became a staff favorite and I'm wearing my pair as I type right now! 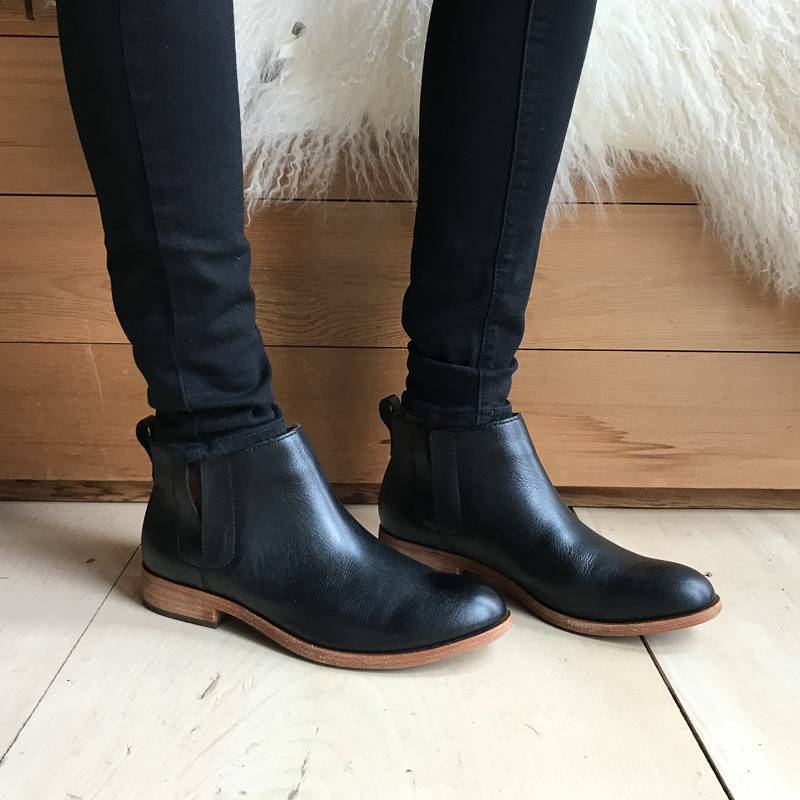 The elastic gusset makes these boots easy to pull on and off. The low heel is comfortable and stylish. A cushioned leather footbed keeps your feet happy even when you're running around all day long.